Sky-based deployment means unfettered wind and solar power. Dirty fossil fuels come from the ground, but the future of energy is in the sky. 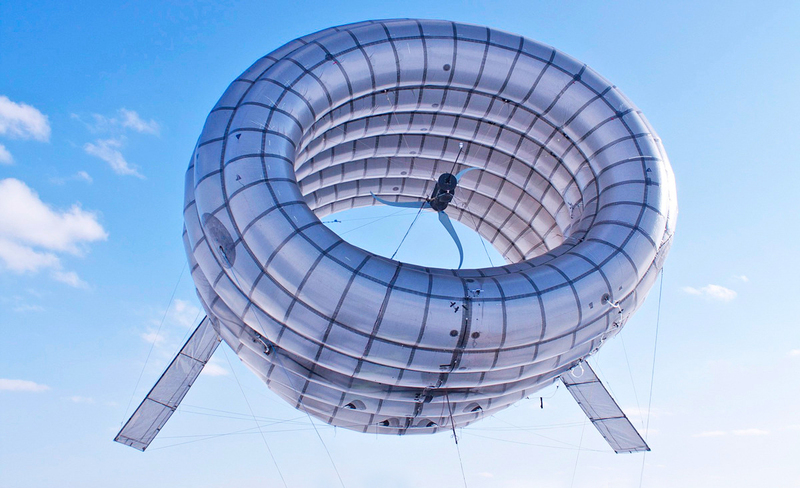 Thanks to innovative engineers in the renewable energy industry, the world of high-altitude wind and solar generators is booming. Not only are these devices cleaner than fossil fuel alternatives, but they have the potential to generate more usable energy at a lower cost. High-altitude wind turbines can take advantage of faster wind speeds, and positioning solar arrays above the clouds yields better sun exposure without shadows blocking the rays.